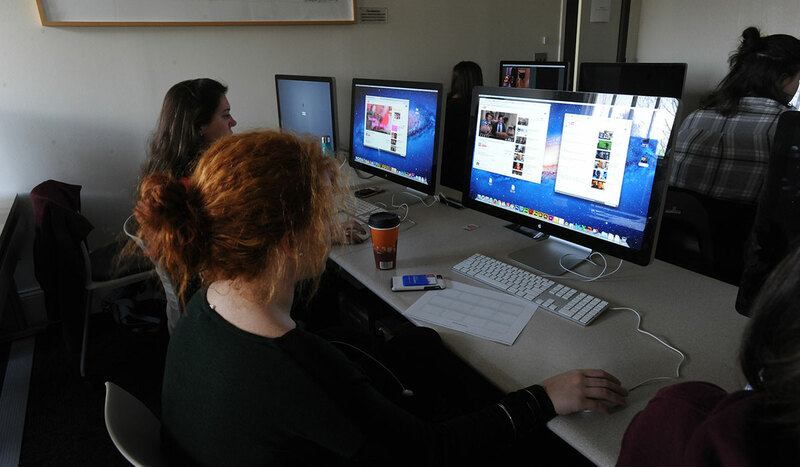 The Department of Art is home to a digital arts lab as well as studios for painting, drawing, and ceramics. The study of art history is an investigation into this most essential, sophisticated, and enduring form of human communication. 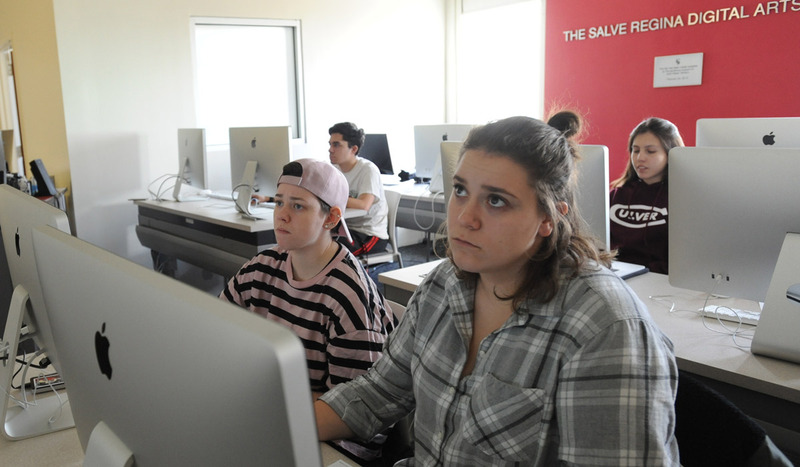 Digital Art students learn graphic design, animation, photography and video. 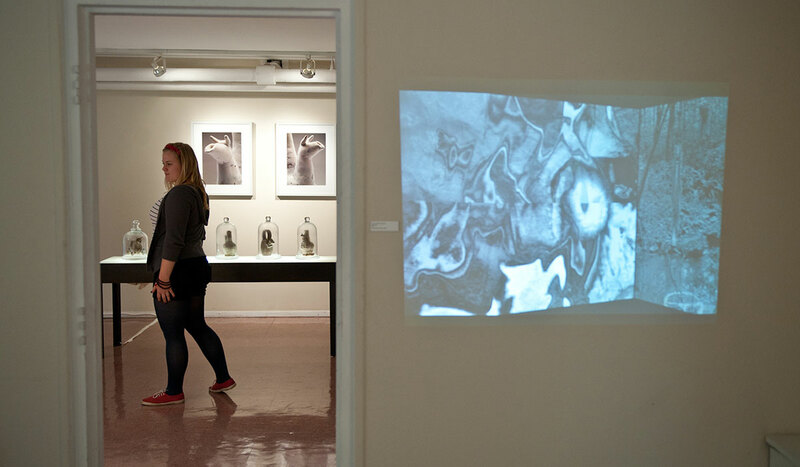 Our on-campus gallery hosts exhibits throughout the year, including work by students. We believe the study of art and the study of culture are one. Art — contemporary and historical — is a visual record of human civilization, expressing and preserving humanity's most vibrant, profound and cherished experiences, feelings, and beliefs. In the Department of Art at The Catholic University of America, we celebrate artistic expression in studio and in history. Our faculty advisors are ready to help you customize your course of study. Studio Art majors can specialize in painting, sculpture, or digital art. 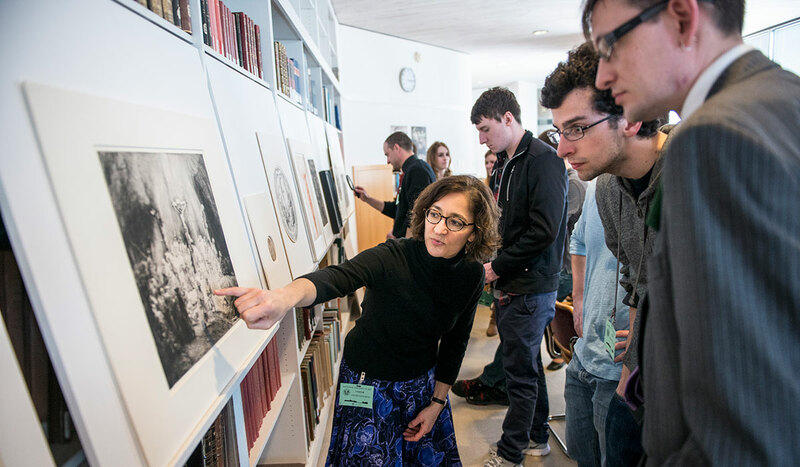 Art History majors can focus on medieval, Renaissance, or modern. You can combine an Art major with a second major or minor in another subject. We offer an abundance of options and expert advising to help you find what works best for you. Easy access to world-class museums and galleries is just the beginning of the many benefits of our location in the nation's capital. 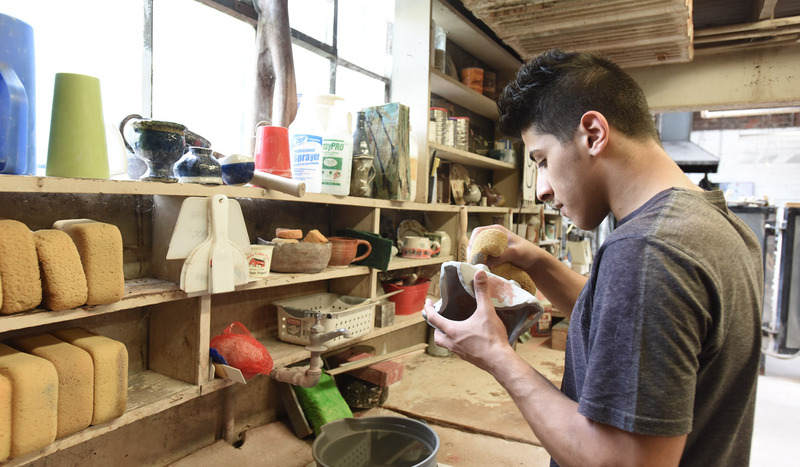 Discover our on-campus gallery space, digital arts lab, and studios for drawing, painting, ceramics, metal sculpture, and more. 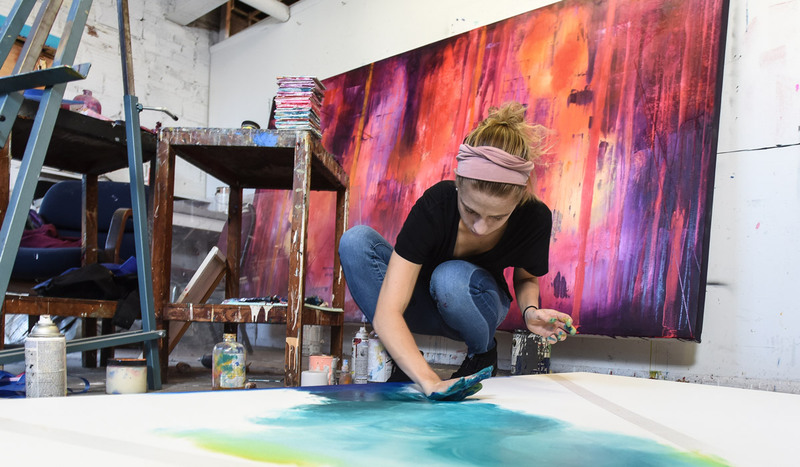 All first-year students admitted to the Studio Art and Art History majors are eligible to compete for the $20,000 Karen Laub-Novak Art and Faith Scholarship. 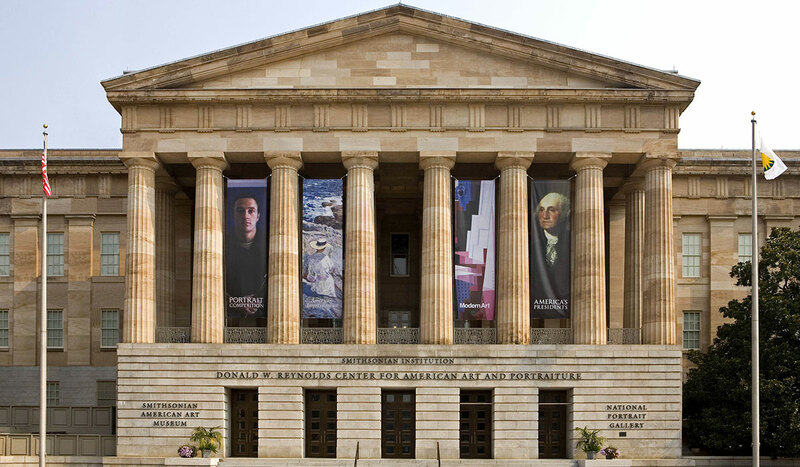 With so many museums and galleries in DC, there are numerous internship opportunities. 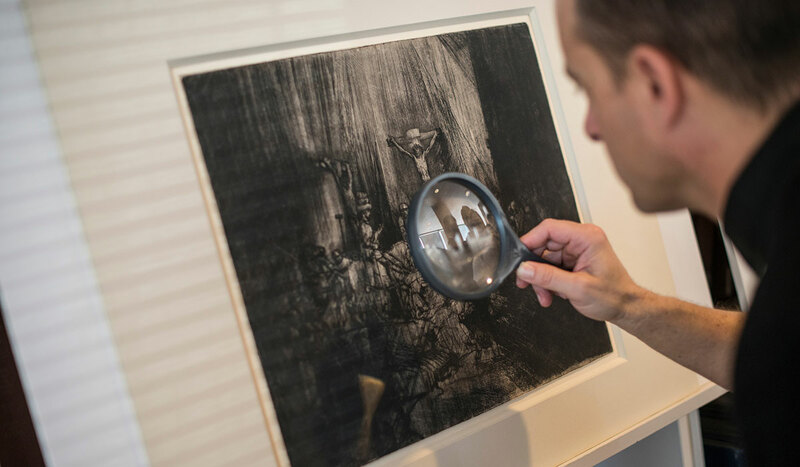 Whether your interest is in art conservation, art education, art therapy, curating, graphic design, museum or gallery management, or public relations, you can find something that suits you.